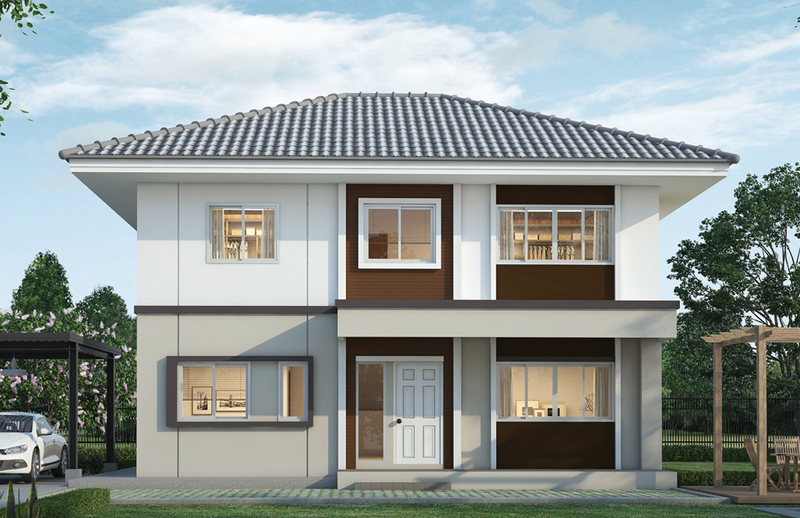 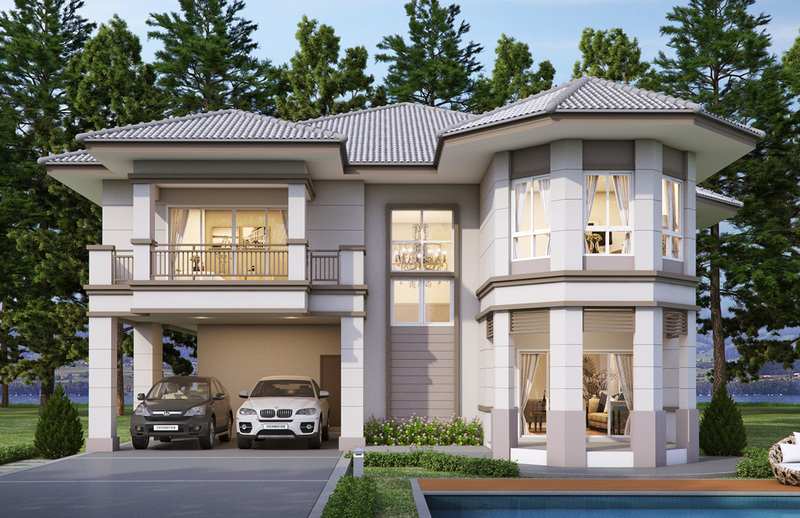 A house with a five bedroom is ideal for a growing family where you need more sleeping space. 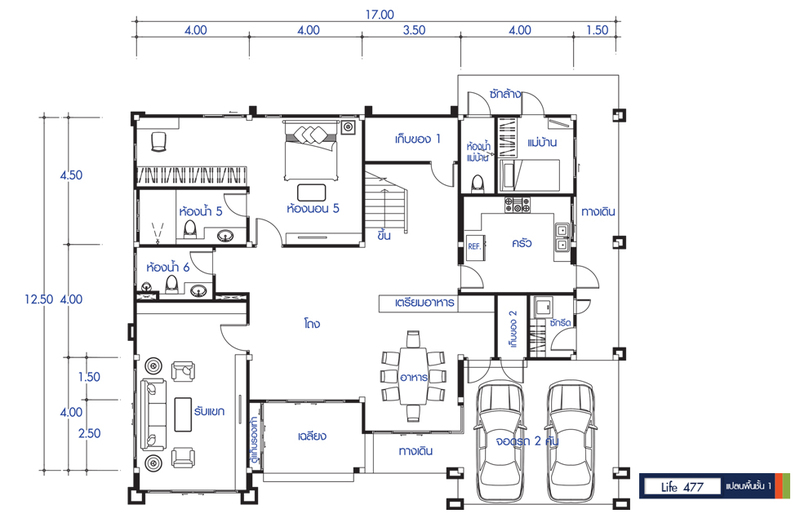 If you love hosting guest during the holidays or do you need a simple secondary bedroom for kids or a guest room for in-laws a house with five bedrooms can make it all possible. 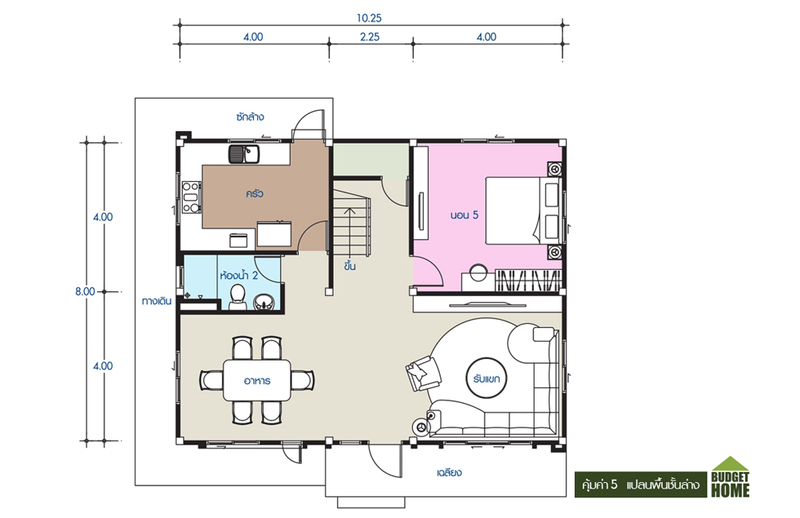 Indeed there are many things you can do if you have a lot of space inside your house. 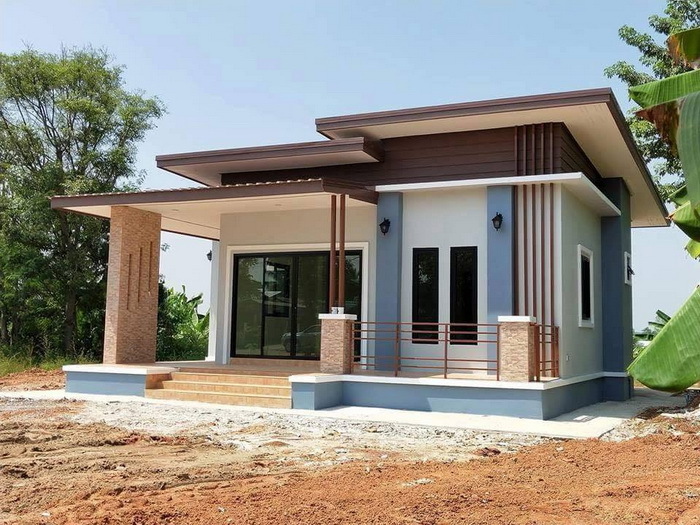 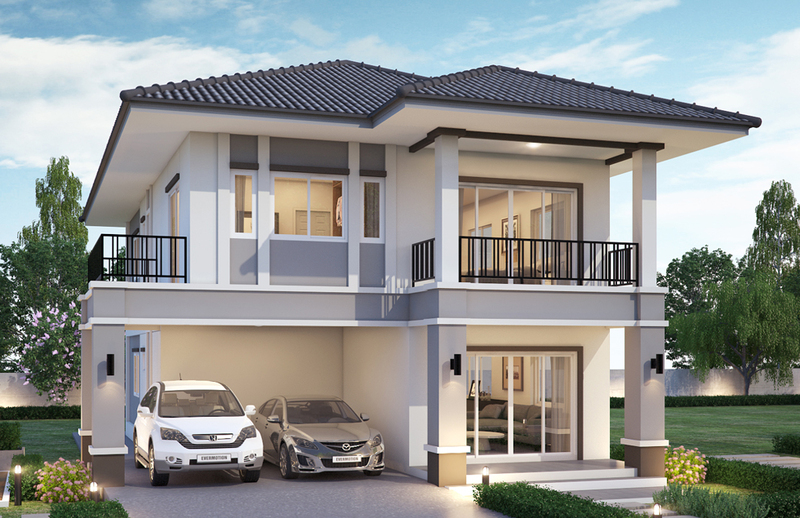 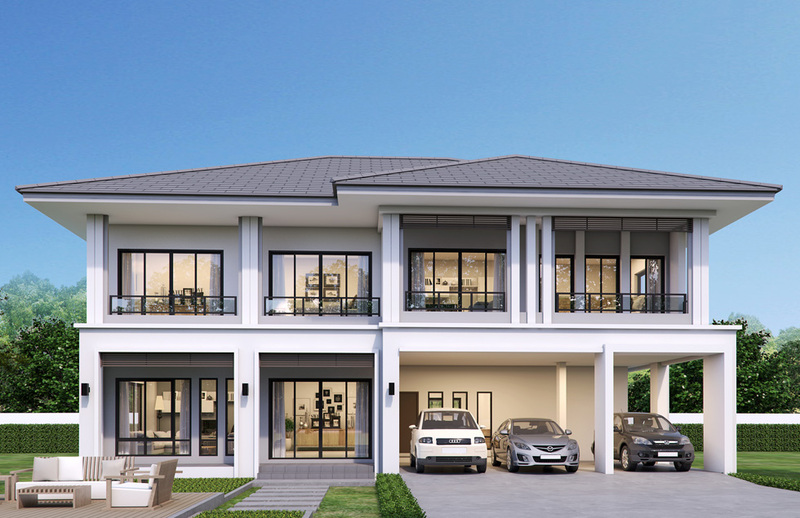 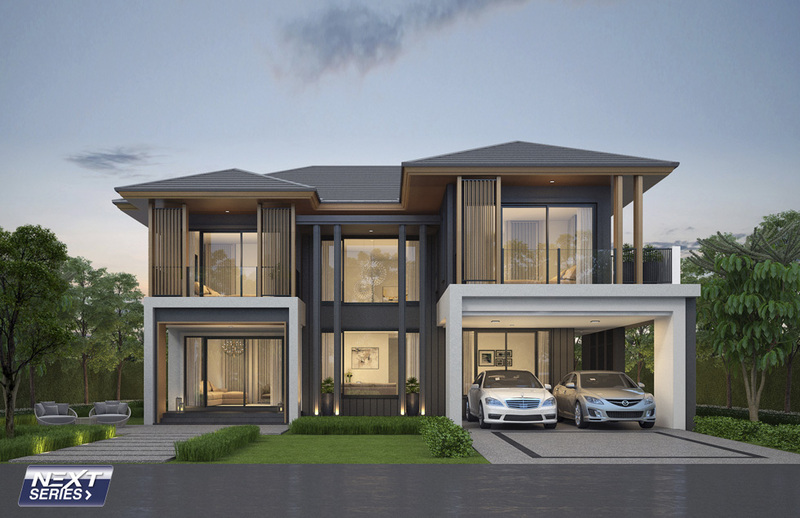 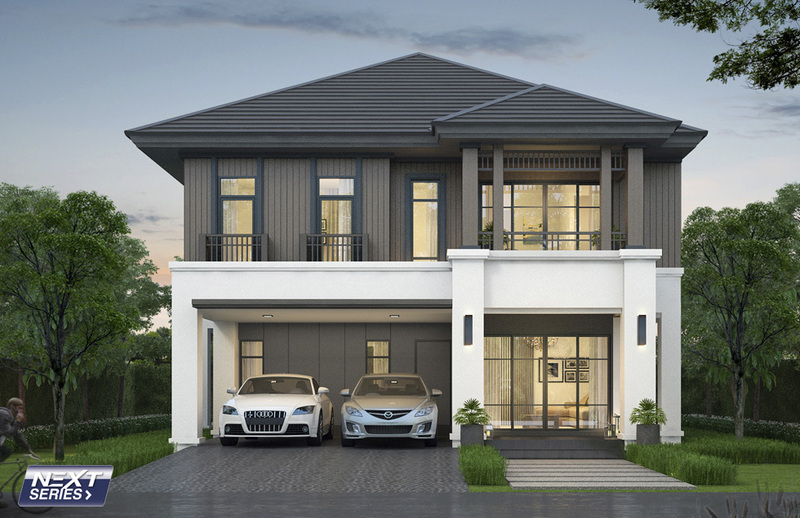 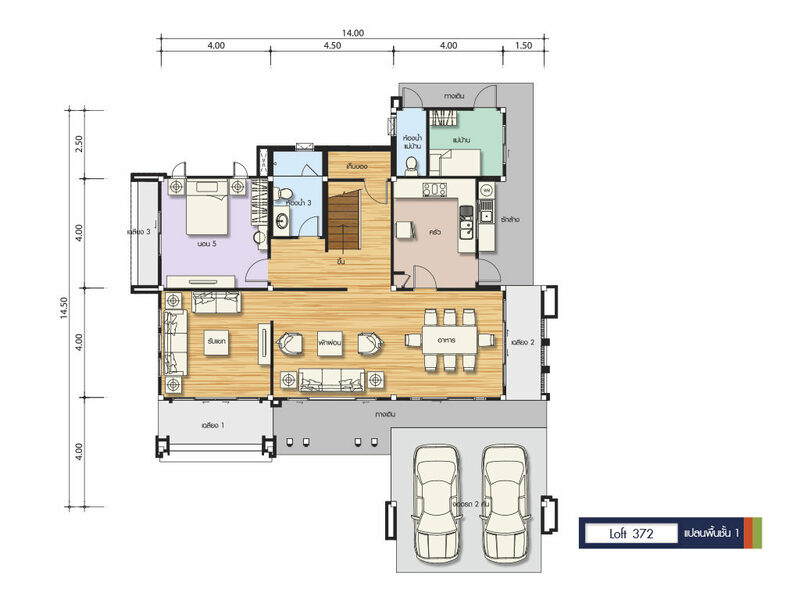 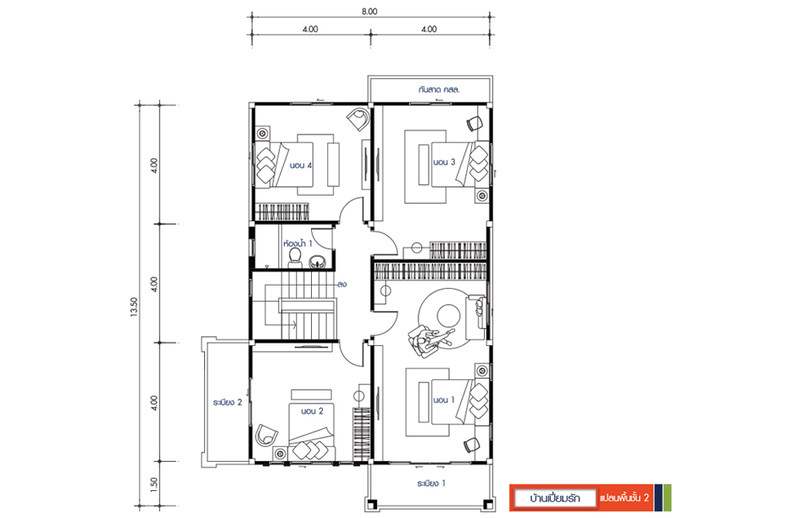 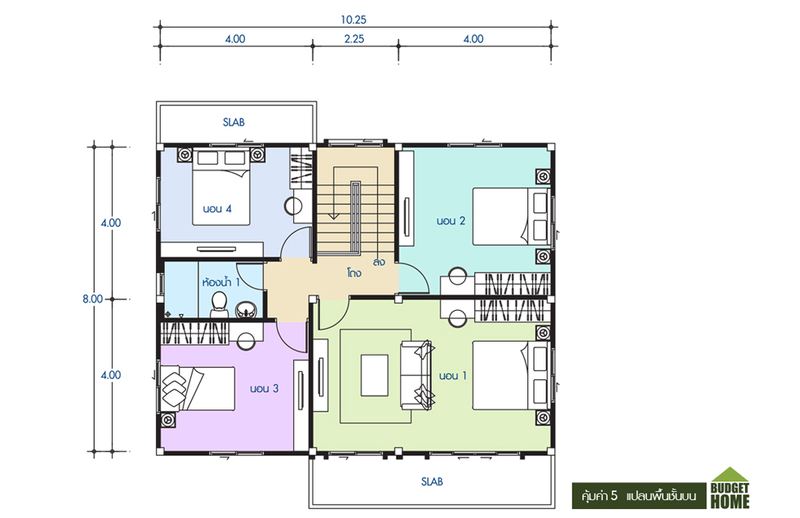 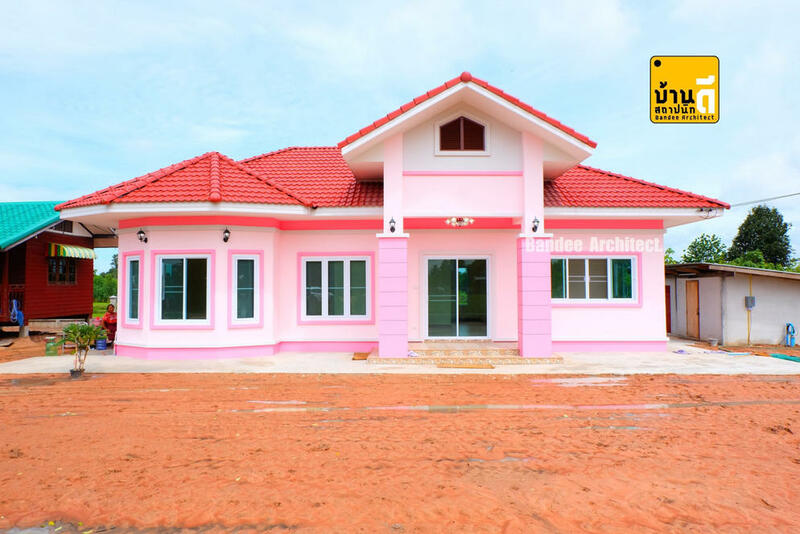 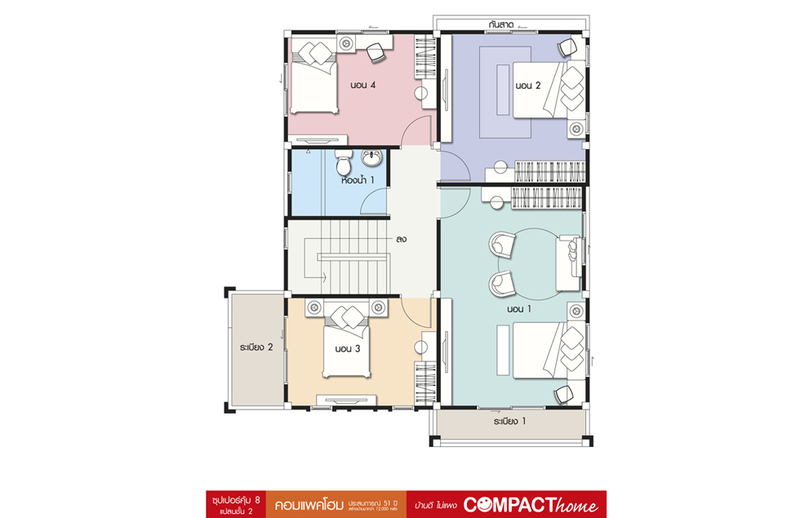 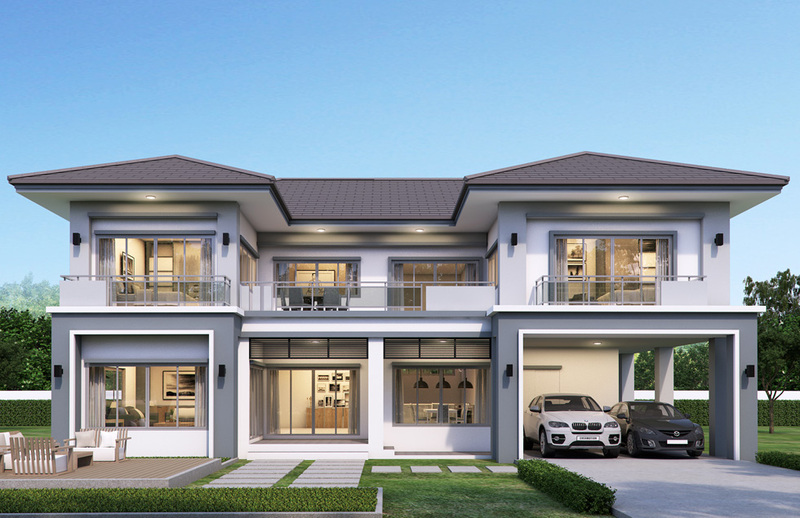 If you are looking for a house plan particularly with five bedrooms, this project from seaconhome.com in Thailand will help you with the designs. 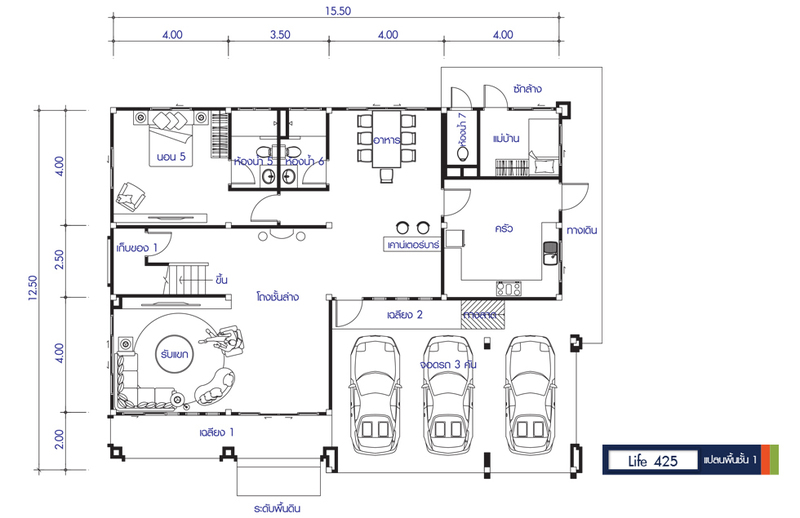 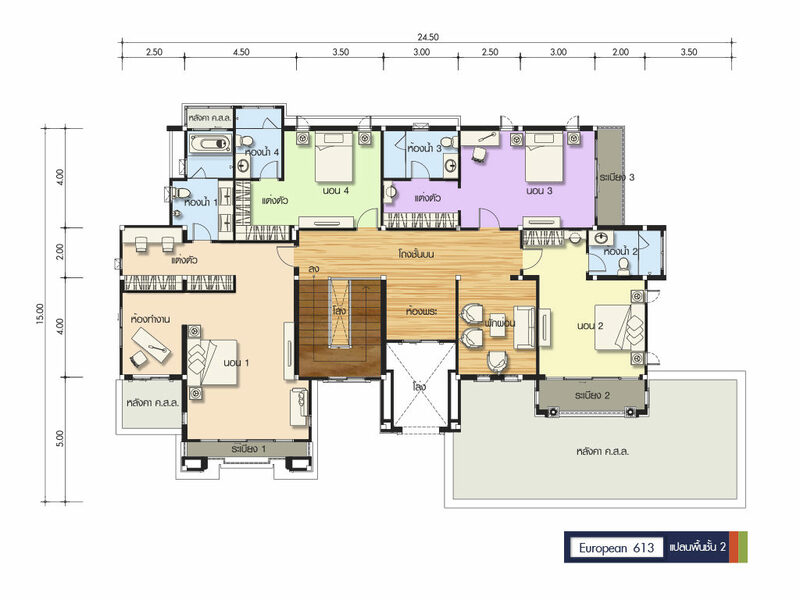 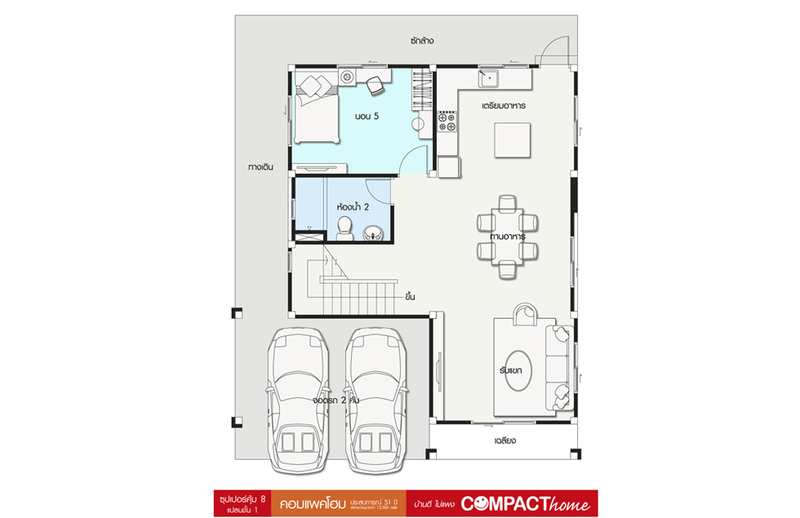 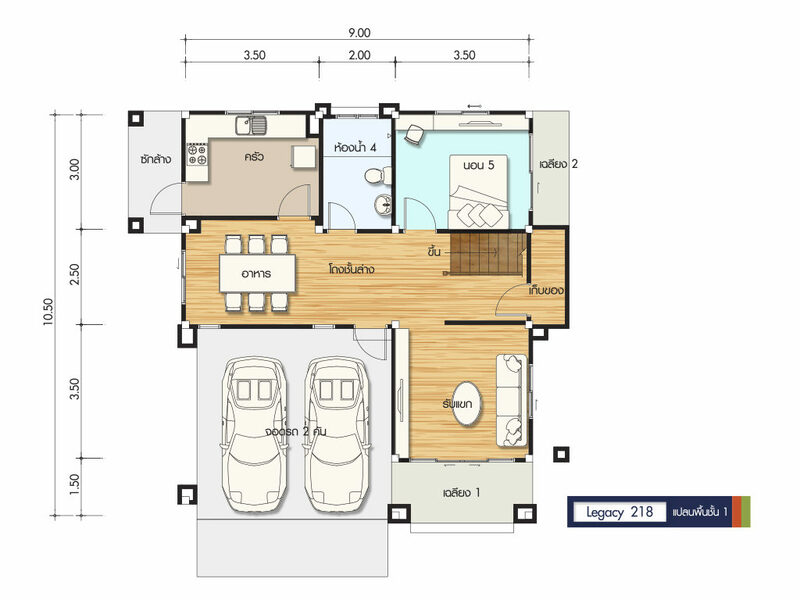 Some of the house designs in this compilation spread out the bedrooms between floors. 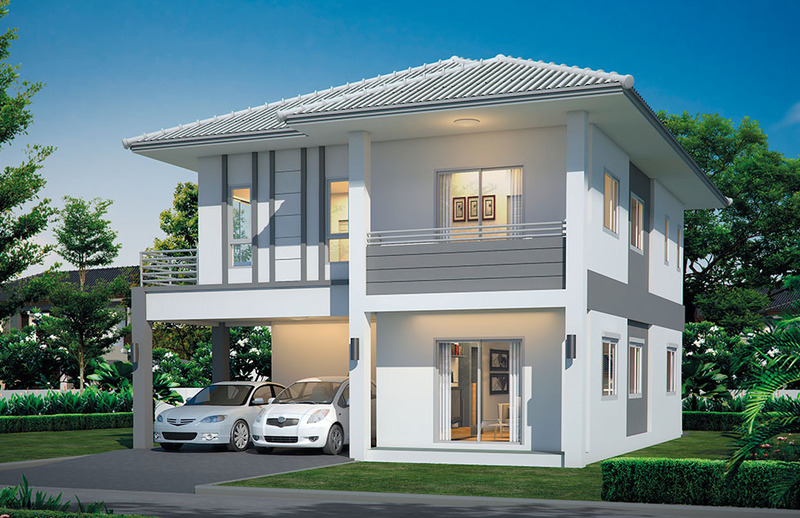 Oftentimes, guest rooms or the master bedroom is located on the ground floor to consider the greater privacy of the owners at the same time the possible hassle-free mobility of old guest or dwellers while additional bedrooms upstairs are for kids. 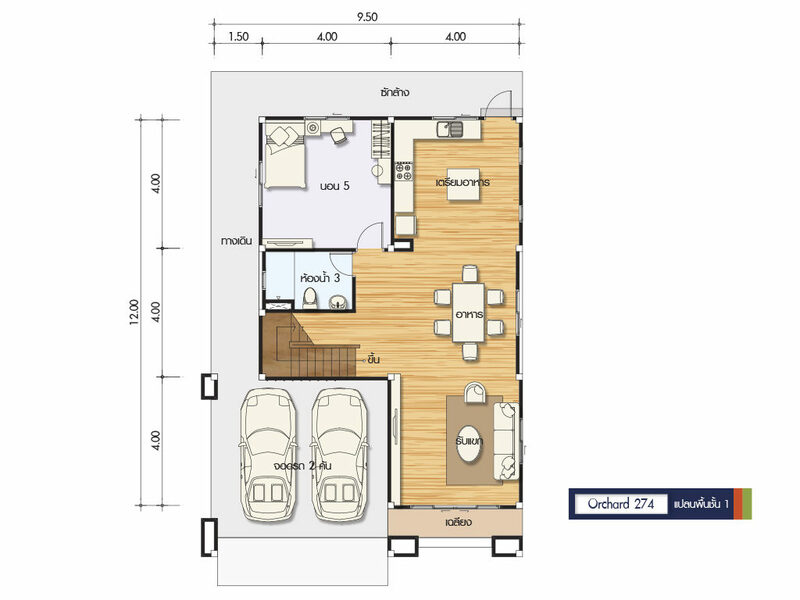 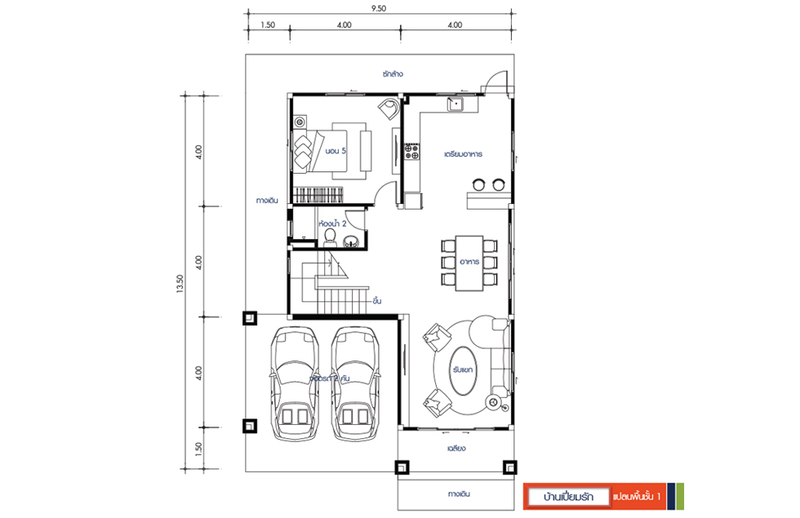 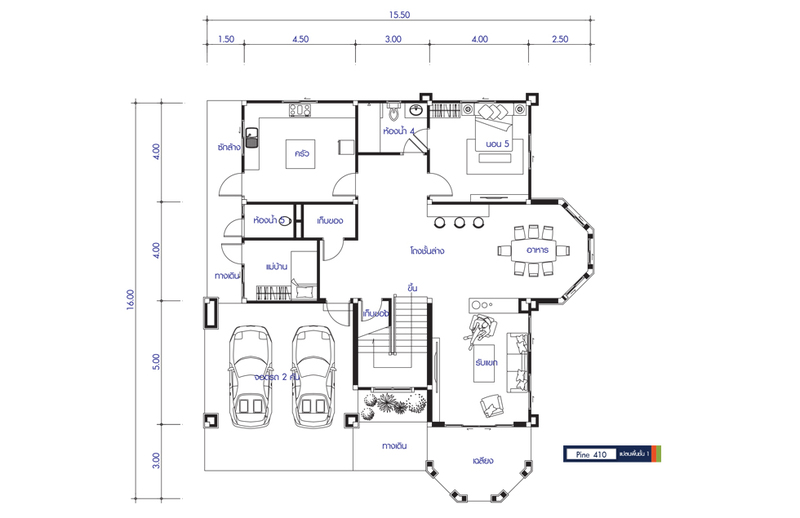 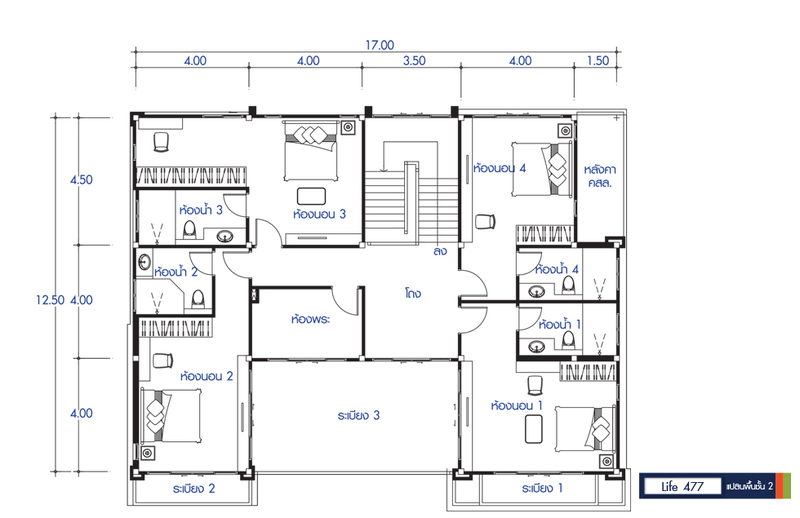 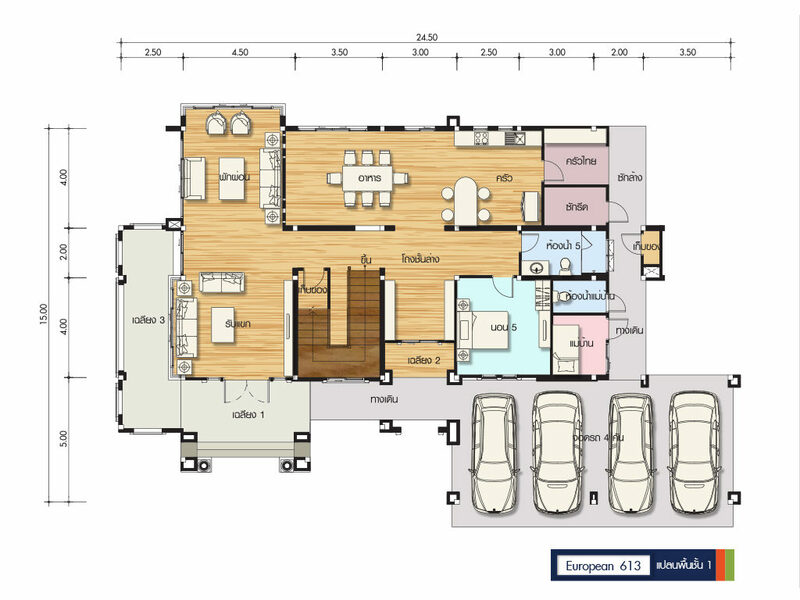 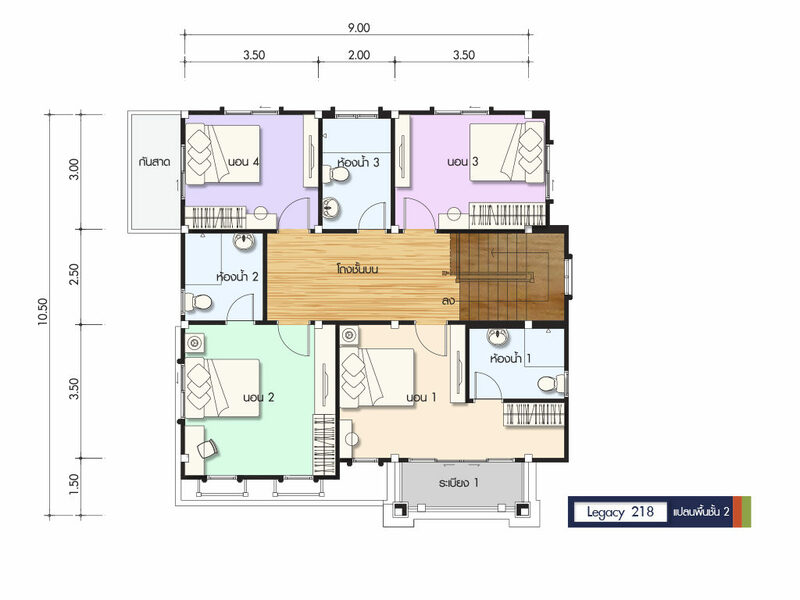 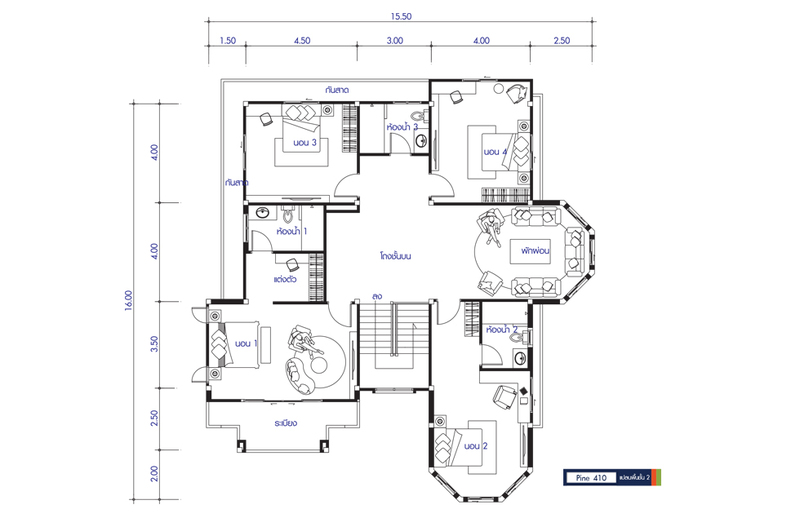 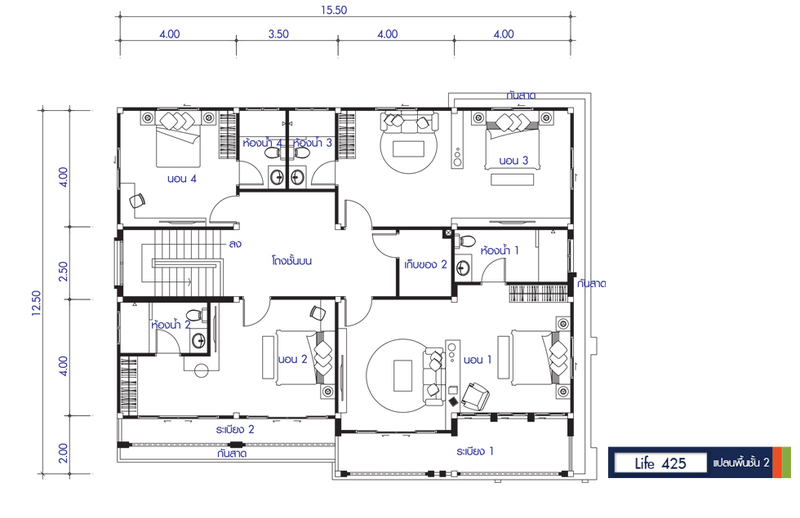 But remember, these are just plans and you can design your own floor plan in case this set-up is not suited for you. 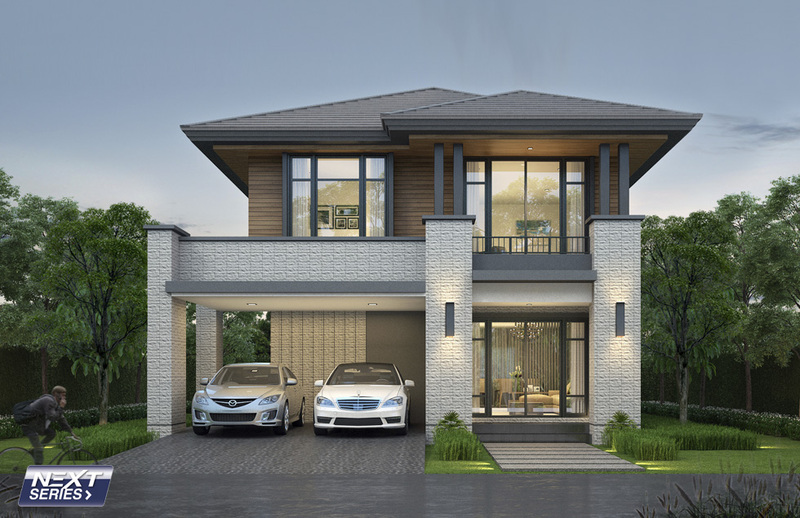 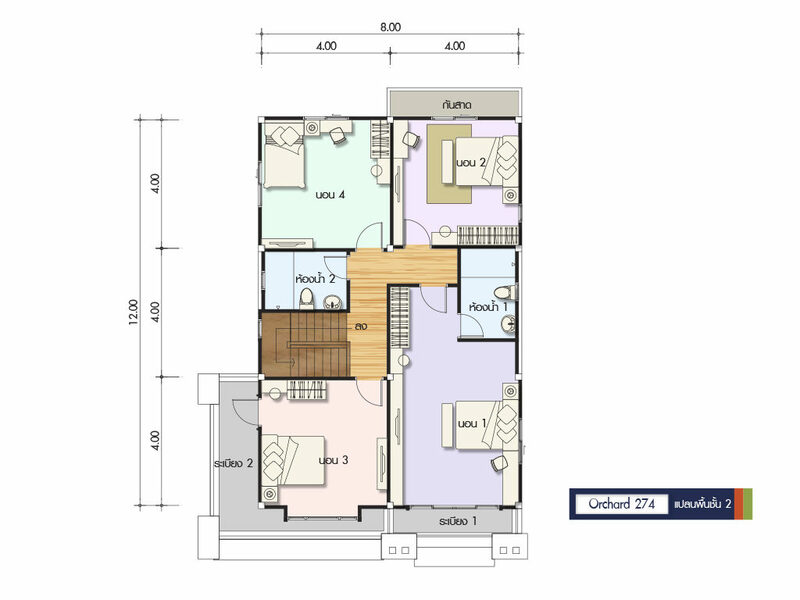 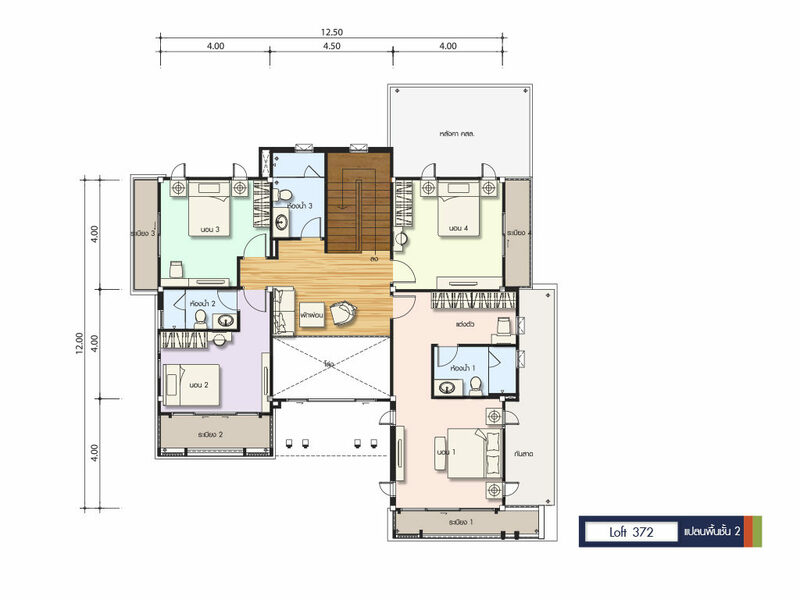 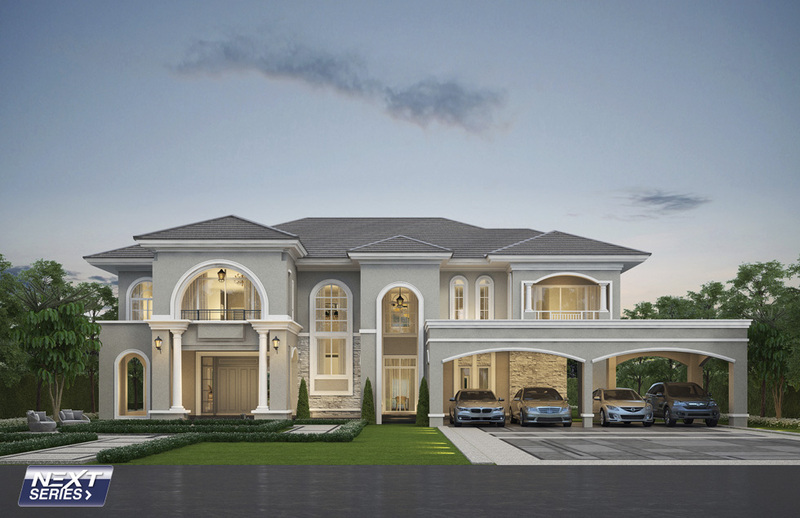 This article is filed under house design, house with floor plan, house with many bedrooms, large house, big house design and new build floor plan.